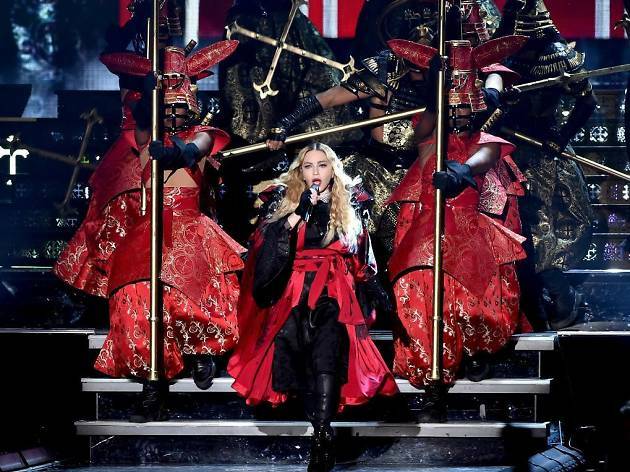 Oh be still, our (rebel) hearts – the Material Girl is set to perform on our shores for the first time ever. Finally. This year is already shaping up to be cooler than SG50. 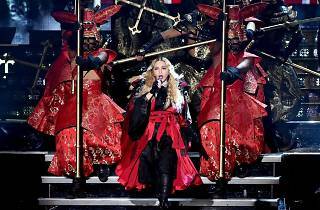 Madonna's Rebel Heart Tour will stop by on February 28 at the Singapore National Stadium, so all you fans can pack the space in anticipation of a riotous show by the Queen of Pop. Just take note that the gig is rated R18 (for sexual references, what else). Oh and if you're a Lifetime Legacy member of Icon, her official fan club, you'll get coveted exclusive access to tickets and VIP packages from January 7 at 10am to 5pm the following day. You can also purchase an Icon Live Pass now to get access to pre-sales and free membership to the club. For everyone else (besides Citi and OCBC card members), tickets go on sale on January 12 at 10am.